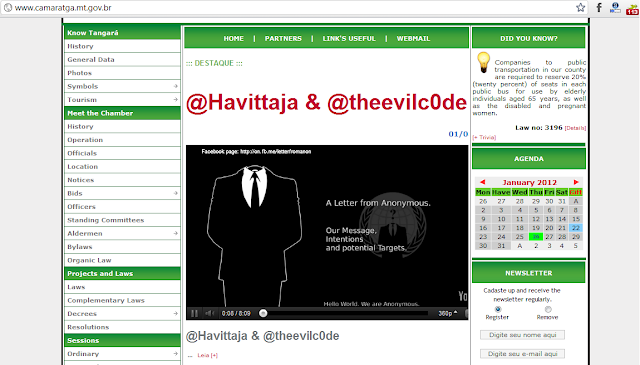 Brazil Under Anonymous Attack - Tangara da Serra city site defaced ! 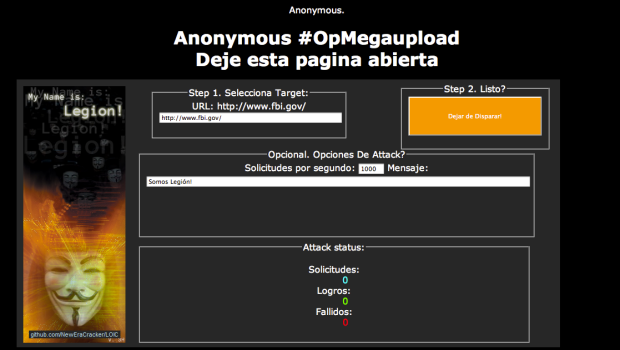 Anonymous Hackers attacked websites of Brazil's federal district and Tangara da Serra city on Sunday as well as one belonging to a Brazilian singer to protest the forced closure of Megaupload.com. The attacks this week, which they call "#opmegaupload" shut down the websites of the FBI and US Justice Department for several hours to protest the closure of Megaupload.com. Hackers succeed in shutting down the website of popular Brazilian singer Paula Fernandes. They posted the image of a grim-faced joker with a message saying, "If Megaupload is down, you are down too." It was signed "GhostofThreads". Anonymous use DDoS attacks tools like so-called Low Orbit Ion Cannon which is a piece of software that volunteer hacktivists download to their PCs and choose to run, whereby it then starts blasting the target website with traffic. 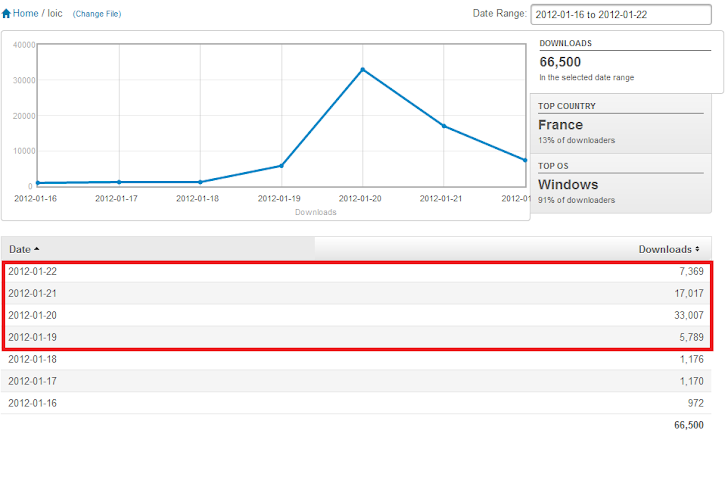 Stats says that , in last 7 days LOIC downloaded by 66,500 People across the World to participate in DDOS attack. However, the source of the attack--the IP address for the individual computers attempting to access the site can easily be traced when LOIC is used, putting participants at risk of prosecution. So, Anonymous has come up with a way to allow people to participate without risking arrest, Anonymous launched DDOS attacks on more than a dozen sites and used a new tactic.